Are you willing to put your life at risk when you travel? 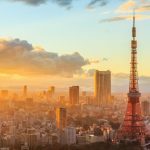 When planning for your trips abroad next year, there are many things to consider before you book your flight. Must-see places and tourist attractions, the local cuisine, activities to do, accommodations, and more. But to fully enjoy traveling a foreign place, especially with your loved ones, you have to know whether or not the country is safe and secure. With all the violence that’s happening around the world, now more than ever, we have to make sure that we choose a destination that is safe to travel to. 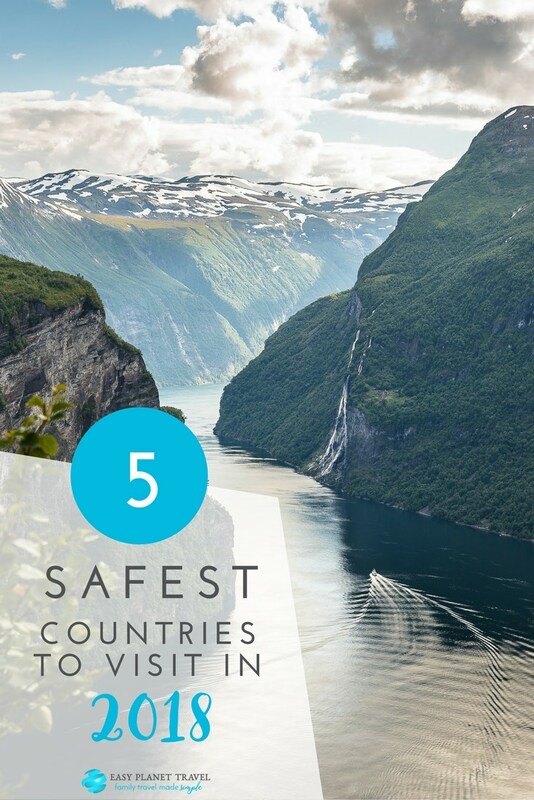 According to Travel Risk Map 2018 published by International SOS and Control Risks, Nordic countries top the list of the world’s safest countries. The countries are ranked according to medical risk rating, security and road safety and ranking regions as insignificant, low, medium, high or extreme. 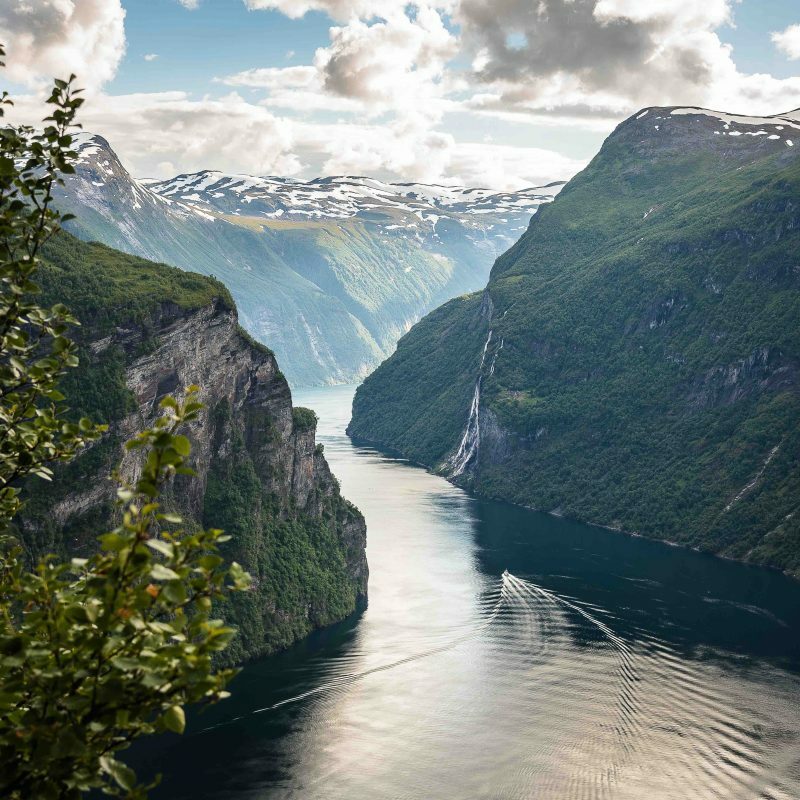 Norway is more than one of the safest countries to visit in 2018, it is also one of the most stunning ones to discover. You’ll find in this Nordic country breathtaking fjords, beautiful glaciers, magnificent mountains and the prettiest villages. 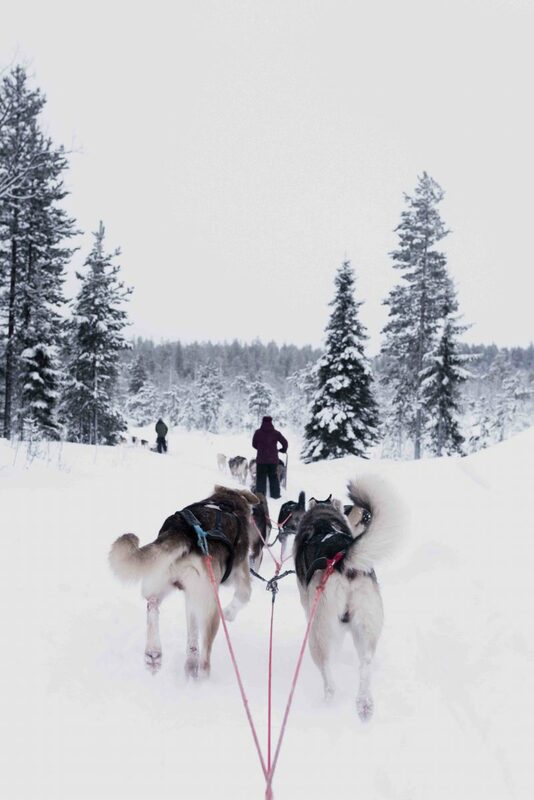 One of the safest countries to visit in 2018, Finland is also renowned for its aurora borealis (Northern Lights), some of Europe’s best hiking, kayaking, and canoeing, and astonishing national parks, as well as dog sledding! 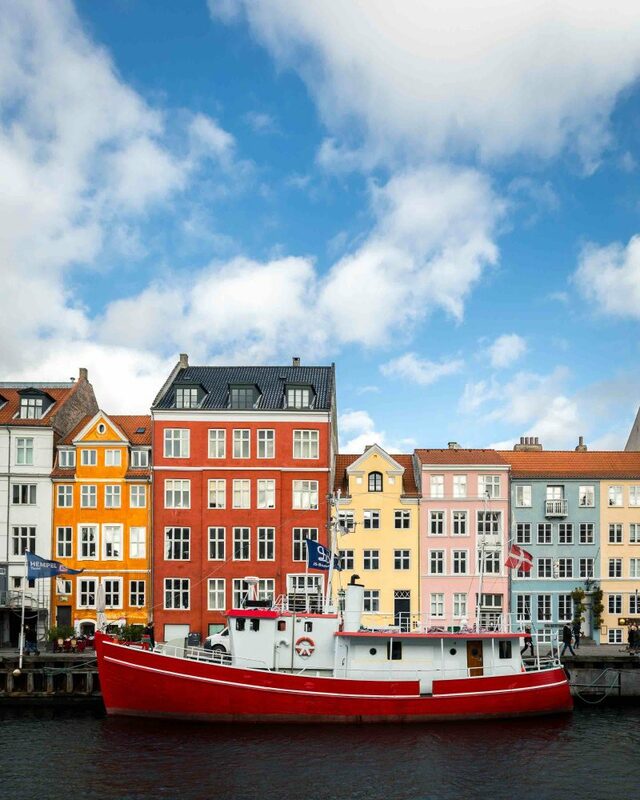 The third safest country in the world, Denmark is well-known for its awe-inspiring high quality of life, gorgeous castles, dreamy fairy tales and ethereal Nordic light. 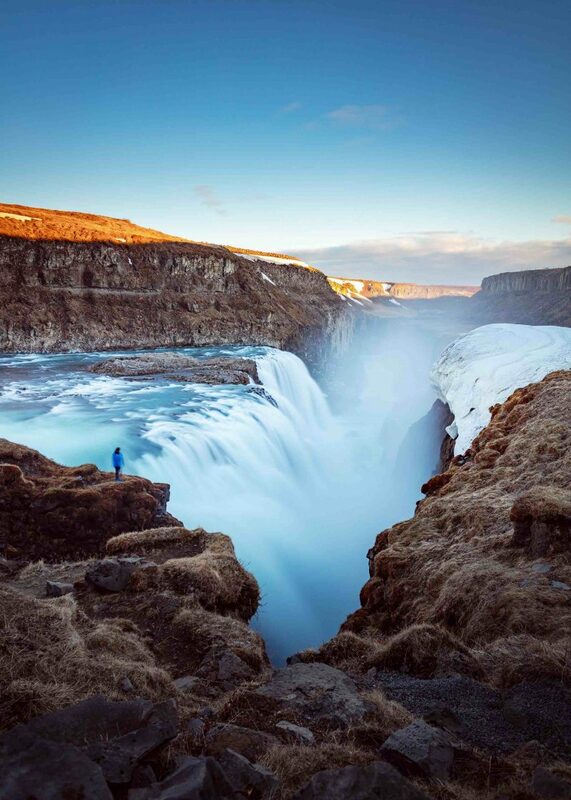 The #4 safest country in the world and the #1 most popular destination right now, Iceland has so much to offer to travelers: amazing geothermal lagoons, impressive glaciers, dazzling waterfalls and thrilling cultural life. 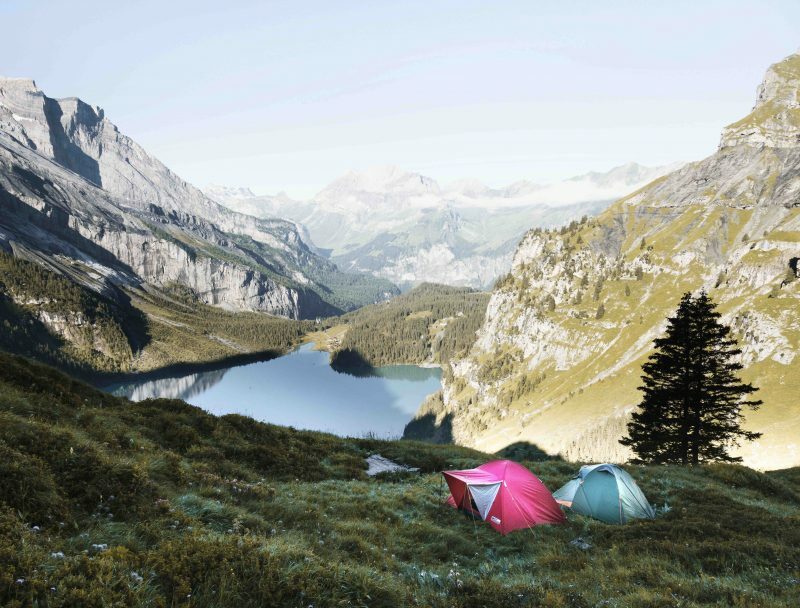 The last but not the least, at #5 of the safest countries to visit in 2018, we find Switzerland: ravishing landscapes, fascinating urban scenes, and finger-licking delicacies. Current threats, including political violence, social unrest, and crime were taken into consideration and these are the top five countries that showed low levels of concern in the security category. You’re sure to love the breathtaking landscapes and cool weather of these countries while being at peace that your family is safe and sound. Other countries that have a low-risk rating are Canada, the US, Japan, New Zealand, Australia and most European countries like France, Sweden, Italy, and Greece. Countries that are given medium risk ratings are Kosovo, Russia, and Ukraine. If you’re planning to travel to Africa, the Middle East, and Southeast Asia, make sure to be careful when on the road as most countries are rated to be to be high or very high risk around road traffic accidents. 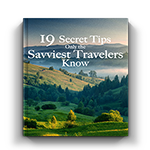 Countries to avoid that have an extreme travel risk include areas of Turkey, eastern Ukraine, Libya, South Sudan, Afghanistan and North Korea. Which one of the safest countries do you want to visit in 2018?